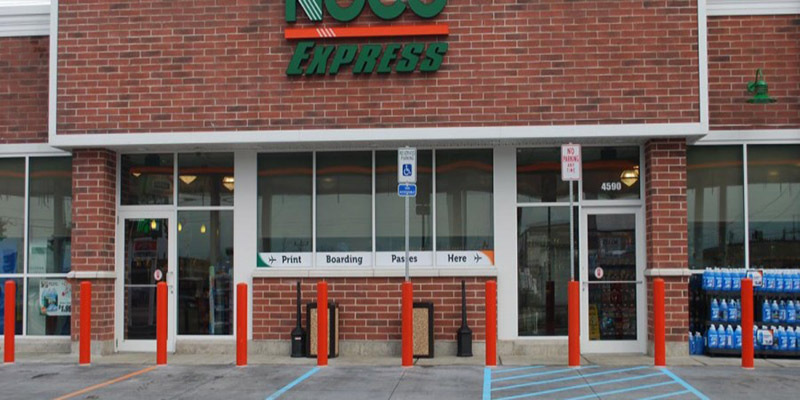 Decro Face is a unique process that adds texture and character to smooth concrete masonry units, but the benefits of Decro Face go far beyond a simple texture and character change. The Decro Face process is an excellent choice when a contrasting accent band or a smooth surface for mounting items such as light fixtures or signs is desired. The finish of units provides a slightly weathered appearance, the degree of which can be controlled and adjusted to suit specifications. Ground Face Block are produced using Standard CMU shapes and sizes, so virtually any smooth block shape or size can be a Ground Face unit. Grinding block in our Multi-Head Grinder removes approximately 1/16" off the surface, exposing the color and aggregate in the concrete matrix. Many standard mix designs are available. You can use our on line color chart for preliminary color selection, but please contact us for a sample kit or full size samples. Custom Mix Designs are also available. Contact us early in design to allow for sufficient time to create the color that you desire. 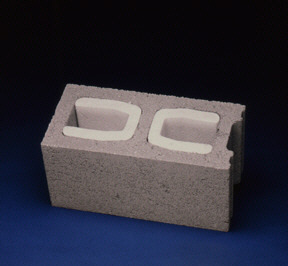 Split Face Concrete Masonry Units are produced on block machines, two at a time and then cured in large kilns. The units are split apart when they are removed from the kiln. The surface of the split face unit is fairly consistent with each unit having a somewhat unique appearance. Color choices are almost unlimited. Earth tone colors such as gray, tan, brown, red and salmon are produced using gray cement, local aggregates and pigments. We can also produce units with white cement and/or aggregates and pigments. We show a variety of colors on the color chart, but we can adjust mix designs to try and meet your needs if none of these colors satisfy project requirements. 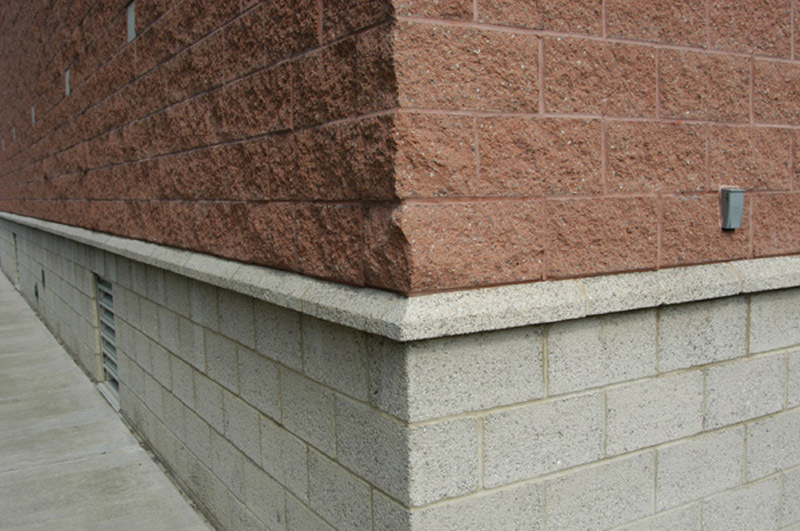 Because of the irregular surface of Split Face block, we recommend that you consider using a smooth surfaced unit such as Decro Face or SpecBrik at the tops of walls. In locations where roof coping metal is designed to be placed over the face of the masonry, a smooth unit can provide better resistance to wind driven rain entry. Spec-Brik and Spec-Brik Jumbo are available Nationwide from Concrete Products Group (CPG) manufacturers. 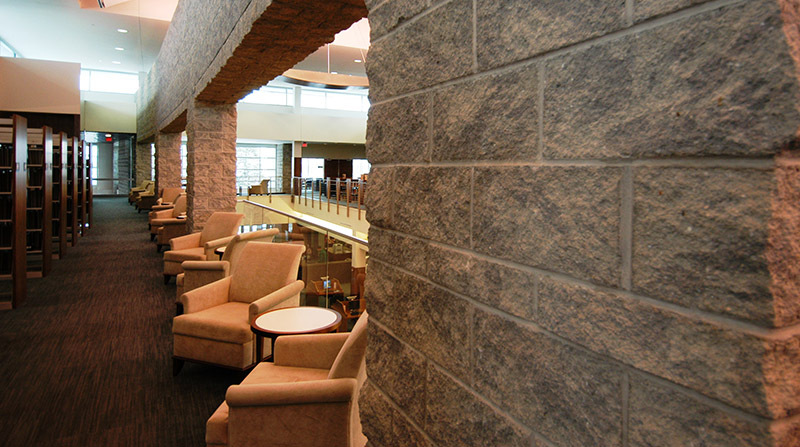 SPEC-BRIK provides Architects, Developers and Contractors with a cost effective, convenient masonry option in the construction of new projects. They are available in the standard CMU widths in a half high unit. SPEC-BRIK JUMBO are available in the same standard CMU widths, but in a full height dimension. These are especially useful when budgets are tight. Among the many advantages of Spec-Brik are the increased speed of construction, minimal maintenance, Mold & Fire Resistance, and Nationwide availability. 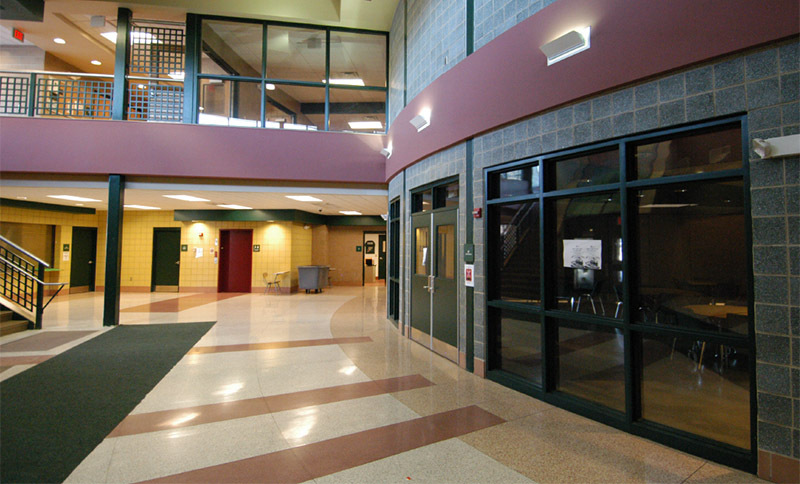 The units have a Smooth brick like texture and are available in a wide variety of colors that look like brick. We can even adjust colors to suit specific project requirements. 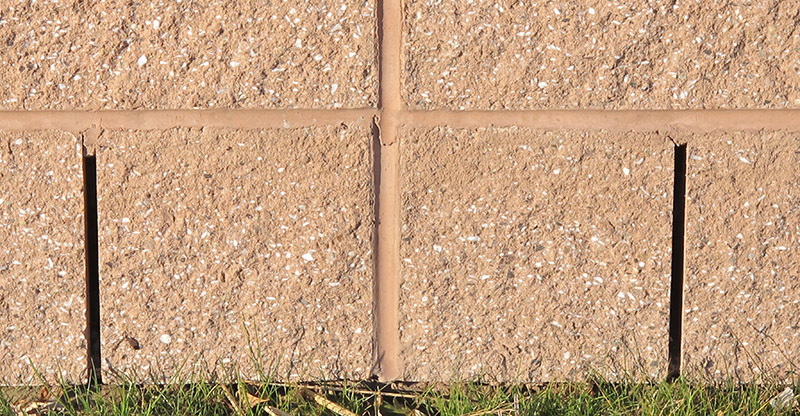 Korfil Insulated block are available in a variety of options. Korfil U-Shape inserts for use with typical 3 web CMU, Korfil Hi-R, Korfil Hi-R H and SpecBrik Hi-R are available and can meet energy code requirements and your projects needs. We frequently work with designers to help determine the proper match of product to project requirement. We can assist you with COMcheck calculations or compliance using prescriptive methods. Integral Flashing Units (IFU's) are an excellent choice when designing and installing Single Wythe Architectural Masonry Wall Systems. IFU's are installed in locations where typical Flashing Details are recommended.....at the base of the wall, over Bond Beams, over windows and doors, etc. They are available in Split Face, Decro Face, Ground Face, and Smooth Face finishes and in the same color as specified for the rest of the structure.